EAPS is delighted to introduce three new members of faculty: Brent Minchew will join EAPS as an Assistant Professor in January 2018, Julien de Wit as an Assistant Professor in July 2018, and Katherine de Kleer as an Assistant Professor in July 2019. Brent Minchew will be joining EAPS as an Assistant Professor in January 2018. 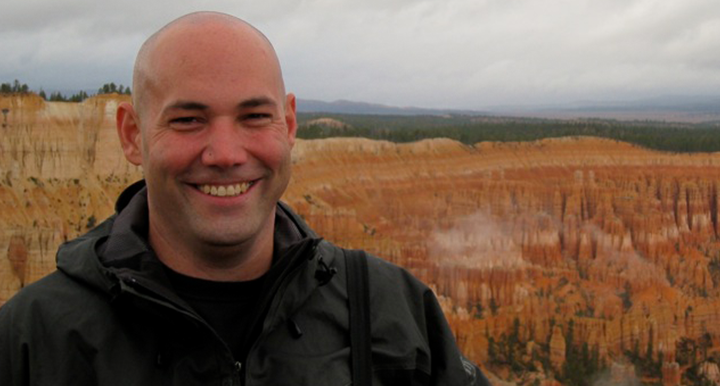 Brent Minchew is a geophysicist working to understand the interactions between climate, the cryosphere, and the solid Earth. He uses a combination of geodetic observations—primarily interferometric synthetic aperture radar (InSAR)—and physical models to study dynamical systems and their various responses to environmental forcing. The bulk of Minchew’s research focuses on the dynamics of extant glaciers, with an emphasis on the mechanics of glacier beds, ice-ocean interactions, and ice rheology. By modulating ice flow and directly influencing glacier erosion rates, these factors play critical roles in glacier and ice sheet evolution, the dynamic response of glaciers to climate change, and the impact of glaciers on landform evolution and the global carbon cycle over human to geological timescales. Minchew’s preferred approach to understanding complex systems is to focus on short-timescale (hourly to sub-decadal) variations in the dynamics of large-scale systems in response to known forcings. Examples of this work include spatiotemporal observations and models of the dynamic response of glaciers to surface meltwater flux, ocean tidal forcing, and ice shelf thinning. Minchew received his PhD in geophysics from the California Institute of Technology in 2016. He holds BS and MS degrees in aerospace engineering from the University of Texas in Austin. Julien de Wit will be joining EAPS as an Assistant Professor in July 2018. Over the past five years, Julien de Wit, a Belgian national, formerly a graduate student in the Department of Earth, Atmospheric and Planetary Sciences at MIT, now a Postdoctoral Associate working in the Seager Group, has developed and applied innovative analysis techniques to map exoplanet atmospheres, study the radiative and tidal planet-star interactions in eccentric planetary systems, and constrain the atmospheric properties and mass of exoplanets solely from transmission spectroscopy. 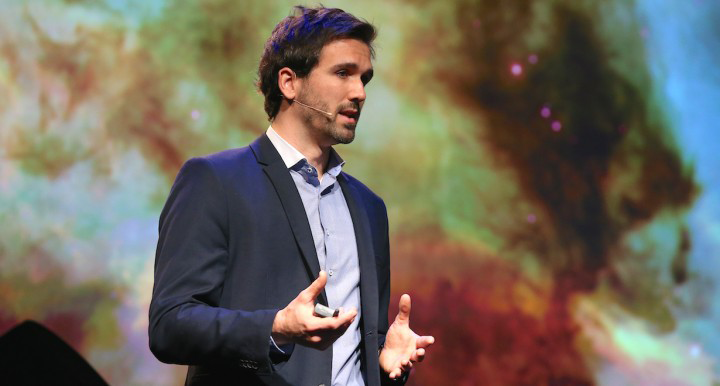 In February 2017 de Wit was a member of the international team, led by University of Liège colleague Michaël Gillon, to announce the discovery of seven temperate Earth-sized planets orbiting TRAPPIST-1, a small, ultra-cool star just 40 light years from Earth. TRAPPIST-1’s planets are among the strongest planetary candidates to date in scientists’ search for life outside our Solar System. De Wit now plays a critical role in the TRAPPIST project initiated with Gillon, leading the atmospheric characterization of the newly discovered TRAPPIST-1 planets, for which he has already obtained startling results with the Hubble Space Telescope. De Wit’s efforts are now also focused on establishing the SPECULOOS network of telescopes on Earth to continue the search for new potentially habitable TRAPPIST-1-like systems in the northern hemisphere. De Wit was recently named Innovators Under 35 2017 Innovator of the Year, Belgium and will travel to Paris in the fall of 2017 to contend in the all Europe round of the MIT Technology Review sponsored annual competition. Katherine de Kleer will be joining EAPS as an Assistant Professor in July 2019. Inspired by the “bizarre” volcanic activity on Jupiter’s moon Io, de Kleer studies the composition of planets and moons—including the relationships between their atmospheres, surfaces, and interiors. She tracks the evolution of Io’s powerful volcanic eruptions through high-resolution telescope images in order to investigate the satellite’s heat flow and interior. She also conducts advanced studies of the atmospheres of Uranus and Neptune to gain insight into their circulation and cloud activity. 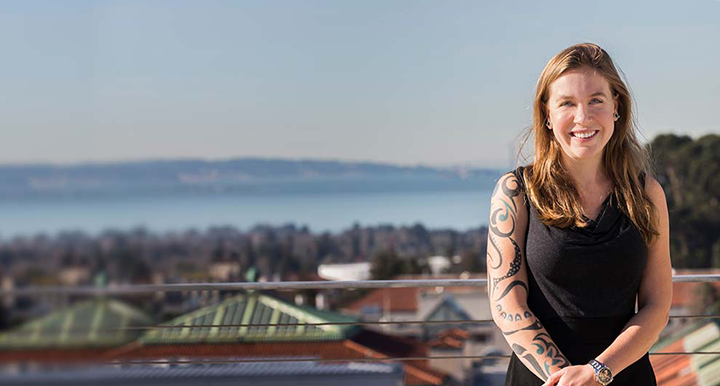 Her work is bringing new understanding of the extraordinary diversity of these places and shedding light on the processes that shape our solar system. Currently, de Kleer is expanding her observational work on Io’s geological activity, and will study the other Galilean satellites—Europa, Ganymede, and Callisto. Through collaboration with Caltech scientists and novel experiments at the Keck, Subaru, and ALMA telescopes, she is pursuing a deeper understanding of the interplay between these moons’ surfaces and interiors. This work builds on de Kleer’s forward-looking investigations that leverage data from the world’s leading observatories to study the fundamental physics of planetary bodies, setting the stage for future explorations of geological and biological activity on exoplanets.